Established in 1983, J T Rennie & Co has grown into a well respected and highly recommended accountancy practice with clients spread throughout the UK. Based in Dumfries, our clients range from small sole traders to limited companies. We offer a range of services including accounts preparation, bookkeeping, VAT, tax and payroll services. We pride ourselves on the close working relationship and professional service given to our clients. If you would like any more information on the services we provide then feel free to get in contact. 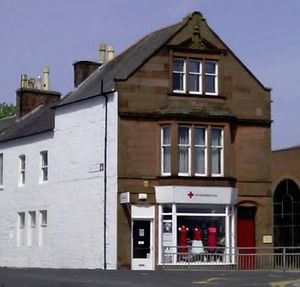 5 Buccleuch Street, Dumfries, Dumfriesshire.